I was on silver, because it’s assisted pull ups and on the last run of the four, I actually thought I could overtake one of the guys ahead of me and I went for it – really went for it! About 5 yards from the box I did something to my left calf, limped in, did my pull ups and then sat back to assess the situation. It feels like exactly the same injury I had in the summer, the one that had me rowing rather than running for 12 weeks. I’m gutted. Except … I knew, a split second before it happened, that something had gone wrong. I didn’t know in time to stop myself but when somebody asked what happened I was able to describe the incident and what it felt like, perfectly. Now that might not be good news to most people, but last time I did this, I didn’t realise there was a problem for a couple of seconds. Because it’s my left side, my feedback is slow and sometimes unreliable so to get an neurological message before the pain is a major step forward (pun intended) in my ability to get messages from my peripherals to my brain in real time. I might be quite unusual in seeing an injury as a measure of success, but I didn’t come to Crossfit to get faster or stronger, I came to see if it could help me link coordination and biofeedback so that I wouldn’t get so many injuries and I would be able to attempt more complex motor tasks than I was able to. So … maybe it’s not working perfectly on the injury front, but complex motor tasks that were beyond me when I arrived are now (almost) easy. And the feedback (which I’ve never had, so I didn’t think it was possible for me) seems to be developing. Joy of injury indeed! I shall be seeing my excellent physio, Paul, who introduced me to Crossfit, on Thursday and until then I am being extremely conservative in treatment. RICE is as far as I’ve gone. 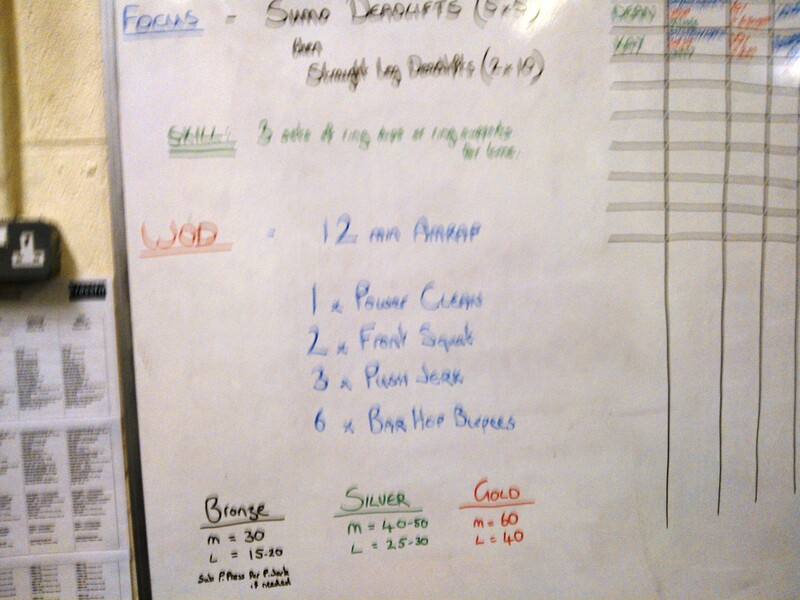 I can’t even read the time on the whiteboard, so I don’t know how I did, I’m just pleased to have finished the WOD. • Bruises – I hit my chin with the bar on split jerks even before the calf problem, and I have a nice abrasion from the bar on my collarbone too. • PB – what’s the opposite of a PB? PW? Personal Worst? I got one of those. • Wishlist – that it won’t be a 12 week layoff from running … please? Posted in Crossfit, crossfit exercises, crossfit problems, Crossfit women, proprioception, pull ups, Running, Why I do Crossfit, WOD and tagged injury, physio. Bookmark the permalink. But in the spirit of celebrate your successes, etc, after three weeks of trying I have finally achieved Week 4 Day 2 of the 100 push up programme: consecutive reps of: 25, 29, 25, 25, 36 with a 90 second break between sets. I don’t think that they were the best press ups ever, and they were probably pretty snaky towards the end there, but hey … done is done! And now onto 29, 33, 29, 29, 40 … this could take a while. 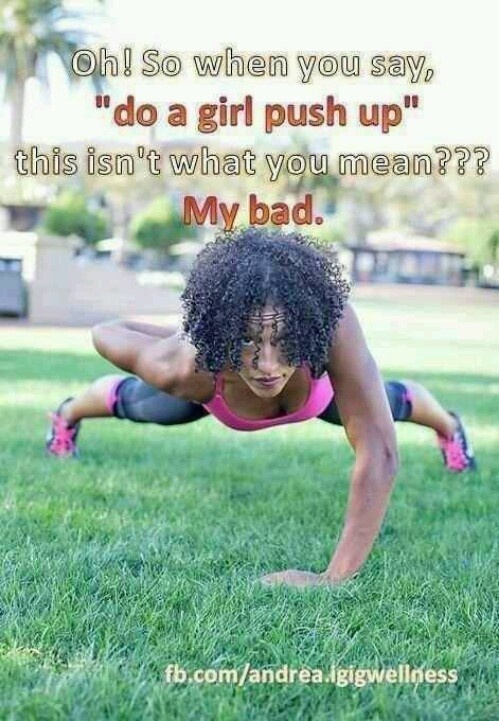 Posted in crossfit exercises, Crossfit women, Why I do Crossfit and tagged 100 push up programme, press ups. Bookmark the permalink. If you’re a crossfitter you probably can’t have missed the current controversy. Actually, there’s always a controversy: why don’t the winners of the Crossfit Games eat paleo, what’s the hissy fit between Crossfit HQ and Reebok about, has Rich Froning signed a pact with the devil for special Crossfit powers? (okay, I invented that one, but it’s my job to make things up, so bite me!) etc. Crossfit Syndicate has a typically fire-breathing commentary on the debate de jour and I suspect that it covers a lot of the ground that people are debating on twitter, facebook and in boxes today. Having just come back from Barbell Club, where my strict presses sucked like a black hole in space, I felt, at first, like I had nothing to say about this issue. I didn’t enter the Open – why would I? I can’t Rx bodyweight movements, let alone heavy lifting and I have no particular desire to humiliate myself further than I do already, on a regular basis, at my box. But then again … one of the reasons that I can, and do, humiliate myself regularly, is that in a certain kind of humiliation there is also integrity – maybe even virtuosity. I may be rubbish at things, but I am regularly, consistently and effortfully rubbish. I do my best. I try to understand what I can’t achieve so that I can achieve that which is within my reach. Press ups, for example. I could probably push on and produce around 100 skanky, snaky, non-consecutive press ups, but what would be the point? I’ve got an aim, which is 100 strict press ups and while it might take a year or more to get there, I will have had the absolute certainty that I got there. I get a coach to check my exhaustion test to be sure that my press ups are not no rep because who, exactly, would I be cheating? So when I heard about competitive athletes entering scores for the Open that included no reps of standard movements, I was, at first, confused. And then I wasn’t. Because not only is there pressure – immense pressure – to be good enough, there’s also something about crossfit that drives us to be innovators of the self, personal experiments, and hackers of physique and technique. Tonight another lifter showed me a technique that helped me with my strict press. I showed somebody else a trick that helped me get my front squat form better (Wow, I actually showed somebody something that worked for her – that was a moment of real joy for me, given how often I have to be shown, again and again, how to do things). 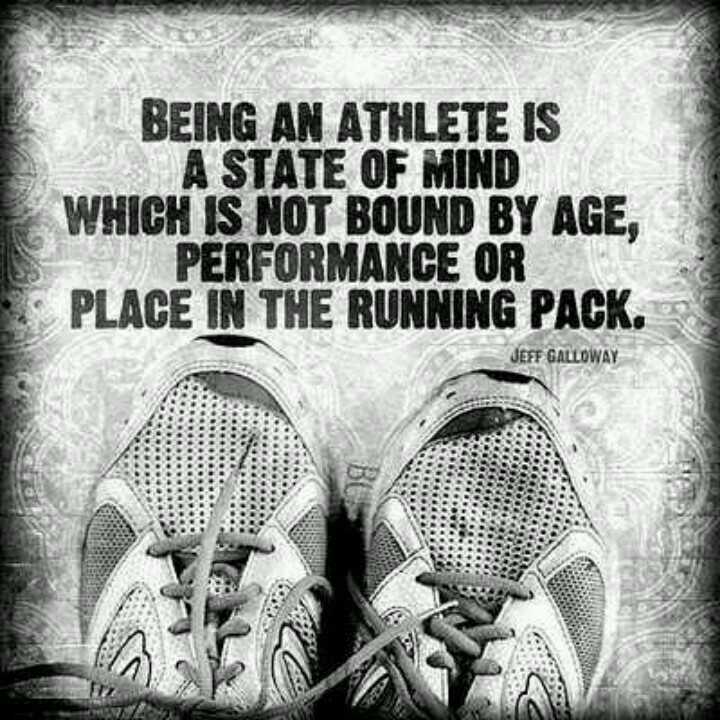 And, as always, I spent some time stepping back and watching athletes with good form complete lifts that are beyond me. All that is good, and if somebody could show me, for example, how to improve my press, other than cheating by lifting my heels or tipping backwards to get my chest muscles into the equation, I would definitely take it (if that Rich Froning deal was available to me, I’d probably take it too!) and I might not really recognise where I stepped over the line into no rep.
We’re all about shaving a second off a benchmark WOD, shredding our bodies and getting a PB – even somebody like me, who has absolutely no hope of ever achieving anything significant in Crossfit terms, has ambitions way beyond her current capacity. And it’s not always easy to see where that line gets crossed – personal integrity is one thing, but when that pressure is on, when you are THE one who might get your box into the national or international limelight, when you are THE one whom all other athletes look up to, locally, it’s really tough to step back from performance into integrity because you have to LET PEOPLE DOWN. Ask Lance Armstrong. Ask Mike Tyson. Rosie Ruiz. Diego Maradona. Ben Johnson. The point for Crossfit is not to complain that this stuff happens – human nature says it will happen – but to effectively police our own activity so that we never end up with somebody else coming and telling us that our claims are lies and our records are spurious. We seem to be doing a pretty good job of keeping clean – and that’s what we should be celebrating right now. Posted in Crossfit, Crossfit Open, crossfit problems, Crossfit women, WOD and tagged crossfit controversy. Bookmark the permalink. So, I’ve just failed to complete Week 4 Day 2 of the 100 press up programme for the fifth time! Fail to complete = repeat so I am getting very frustrated by this and by my seeming inability to produce 29 continuous press ups after doing 25 in the first round. Gah! On the plus side, my exhaustion test was 41 press ups – not bad for somebody who couldn’t do one press up six months ago! Posted in Uncategorized and tagged press ups. Bookmark the permalink. Previously another nemesis. Today’s focus. I was seriously unhappy when I saw this because last time I tried TGUs I couldn’t get any done with my right arm weighted (left leg sweeping). Not any. Not one. It was demoralising. Then I looked at the WOD. Hand stand press ups (HSPUs) another non-starter for me, but I can do box press ups. And on the line below – pistols. Then skips for people like me, double unders for the silvers and unbroken double unders (20) for gold. Really? Was this session designed to destroy my confidence? Last time I tried pistols, same deal. None on my left side. Not any. Not one. Even onto a box, I couldn’t do pistols. Even with two weights stacked on the box, I couldn’t get the movement. I could sit down, just. But I couldn’t stand up from my left leg only. Just didn’t happen. Today though, it was different. Today I managed all the TGUs – both sides. Not with much weight, just a 4.5k dumbbell, but even so, it was a major win for me. I’ve been working on TGUs at home, breaking down the movement and teaching my left-hand side to perform the movements independently and today it worked brilliantly! My pistols were rubbish on my left leg – totally rubbish, but once again, while it might have looked terrible, I was chuffed to bits, because last time I tried pistols I couldn’t get my body to move much at all on the left side, and also, this time, I was able to string together all five of the right-hand-side ones onto a 24 inch box without a break. My time wasn’t great – 7.57 – and I only did the bronze standard but I was really thrilled with my performance today. Posted in Crossfit, crossfit exercises, crossfit problems, Lifting, WOD and tagged crossfit, hspus, pistols, Turkish Get Ups. Bookmark the permalink. Today was the first time I did barbell club with OH and the first time he did mobility WOD. It was fascinating to train with him, because when we did one of the lifts – half-back-squats (still don’t know what the proper name is, Coach David couldn’t remember) OH immediately spotted I would have a problem and helped me correct it. A half-back squat is where you do a full back squat, come up half way, go back down and then come up again. Now I know where ‘down’ is, it’s as low as I can get. I know were ‘up’ is, it’s when my knees lock out. But ‘half’ is somewhere I have no idea of – I don’t have any sense of up and down a lot of the time, at best. So OH just stood in front of me and put his hands out each time I stood up, so that as soon as my shoulders touched his fingertips I went back into the squat. So great that after thirty years he can recognise where I’ll have trouble with something and know how to help me out. Half-back-squats I got to 32.5 kilos. Then it was push press, never my favourite exercise as I have poor upper body strength. 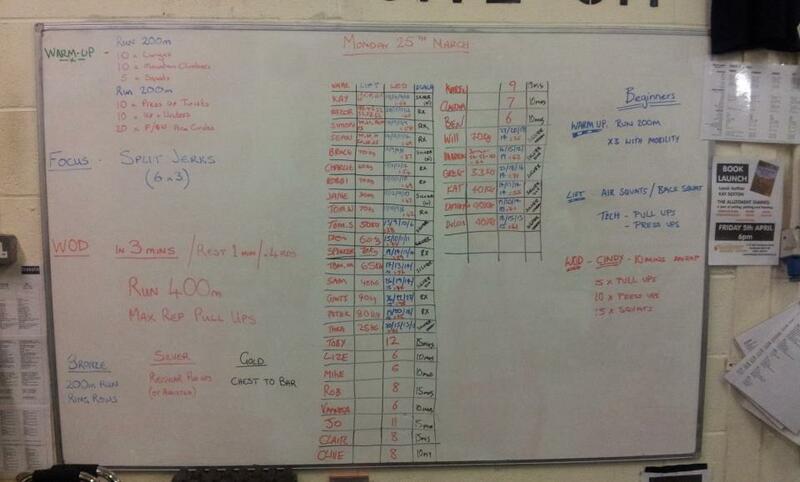 Today I managed 2×25 kilos, and my previous 5 rep max was 22.5 so I was happy with that. We shot home, walked the dog and came back again an hour later for mobility. Ouch! I already know I had poor ankle mobility (if you fall over a lot, your ankles are basically f**ked) and I have a weak right hip flexor, so I was expecting a lot of pain in the leg and hip mobility but actually it wasn’t too bad. Toooo bad. It wasn’t laugh a minute stuff though. There was one ankle exercise that felt okay until I came out of it, and then the pain was excruciating, but it seemed to get everyone that way, so I wasn’t alone. I learned some excellent hip mobility ideas and a good quad stretch. OH didn’t have such a good time though. He was very quiet on the way home! 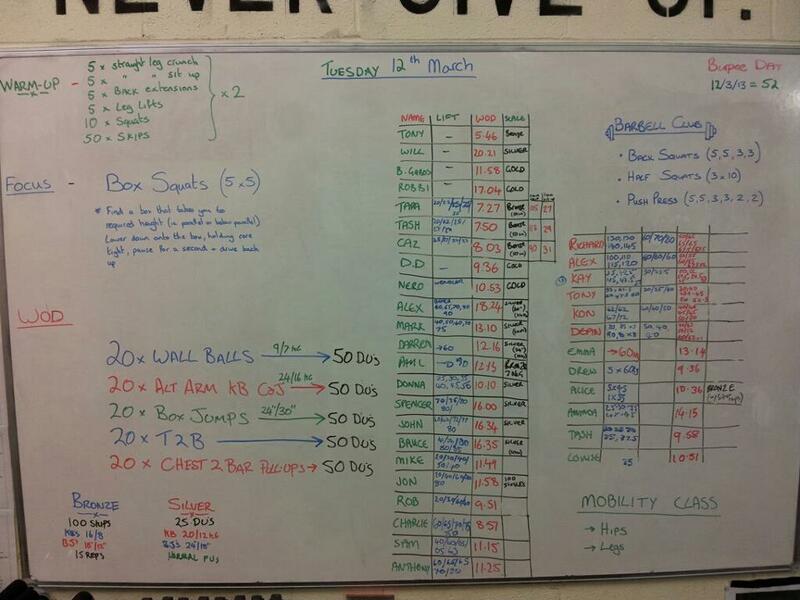 Posted in crossfit exercises, crossfit problems, Why I do Crossfit, WOD and tagged back squat, mobility wod, push press. Bookmark the permalink. It was snowing when I got up. It was snowing when I drove to the box. 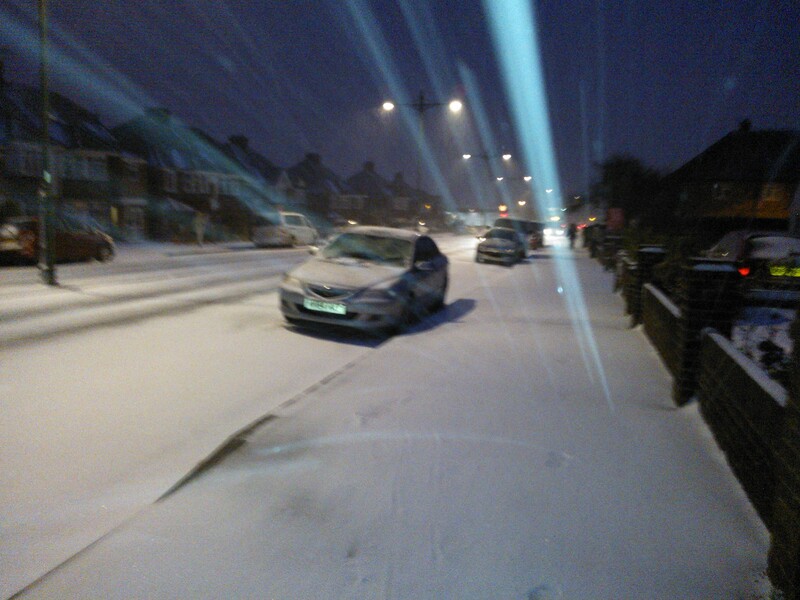 It was snowing when we did the two x 200 metre runs that were part of the warm up. I opted for bronze (15 kilos) because I am accepting that I’m never going to be RXing weights. Also, I was looking at the ‘jumps’ with a lot of fear which turned out to be somewhat appropriate – I managed the jump part of the burpees but only by turning around each time so that I was jumping with my right side to the bar. It worked but it made me dizzy on top of being knackered! I got ten rounds and two front squats of the eleventh round which I was pretty happy with. I have to be honest, I do sometimes wonder how long I can keep going when the basic movements are sometimes beyond me. Not being able to initiate jumps on my left hand side, and not being able to do box jumps at all at present is frustrating, and sometimes shaming and having to do daft things like spinning round to do bar jumps just adds to the problem – scaling is one thing, but improvising is another! It was still snowing when I got home and it’s snowing now … I hope it clears before barbell club and mobility WOD tomorrow. • Wishlist – for a decent gluten-free protein powder now I’m blessedly back off the gluten. Posted in AMRAP, Crossfit, crossfit exercises, crossfit problems, Crossfit women, Lifting, WOD and tagged ring dips, straight leg deadlift, Sumo deadlift. Bookmark the permalink.